Segworks Hospital Information System (HIS) is a comprehensive web-based, integrated hospital information system designed to manage the administrative, financial & clinical aspects of a hospital. It has an embedded e-Claims module that is seamlessly integrated into the HIS workflow. Segworks Financial Information System (FIS) is a full-featured financial and back-office system that is fully integrated with SegHIS. 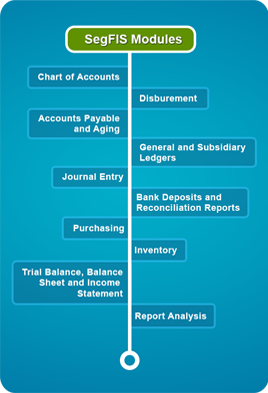 Its unified financial data architecture allows for quick and accurate consolidation of charges and recognition of costs from various profit centers. SegFIS seamlessly works with business intelligence tools that enables decision makers to make critical & timely business decisions. Segworks is an accredited Health Information Technology Provider (HITP) of PHIC. We are authorized to process PhilHealth claims or reimbursements electronically. Using Segworks e-Claims system, hospitals can verify membership status of patient, electronically submit insurance claims and monitor status of submitted claims. Segworks offers other complementary healthcare solutions and services such as Public Health Information System (SegPHIS), Management Health Information System (SegMHIS), Outsourcing & Comprehensive Maintenance & Support, Customization & Integration, and Financing. 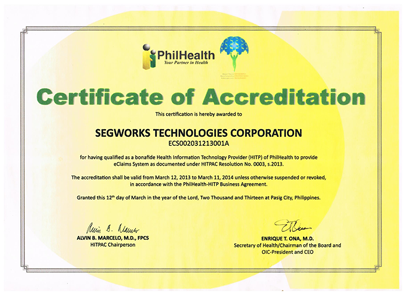 After months of rigorous conformance and testing process, PhilHealth issued to Segworks Technologies Corporation its Certificate of Accreditation as e-Claims provider. In a bold and innovative move, PhilHealth decided to outsource the automation of health insurance claims reimbursement to health information technology providers (HITP) that meet its stringent process and security standards. Through the services of a certified HITP, the whole process of membership status verification, claims submission, and claims payment status monitoring, is now accomplished by hospitals electronically. On April 4, 2013, Segworks received a copy of certificate from the HITP Accreditation Committee of PhilHealth led by its Chairman, Dr. Alvin Marcelo. Founded in 2004, Segworks Technologies Corporation (Segworks) prides itself in providing relevant and quality software products and services using proprietary and open source technologies primarily for the healthcare market. From its humble beginnings, Segworks today embarks in an aggressive expansion plan to provide end-to-end innovative healthcare business solutions nationwide. Leveraging on its flagship product SegHIS (which has helped a number of hospitals achieve sustainable operational efficiency and improved cash flow and profitability) and its partners’ ecosystem of solid infrastructure offerings coupled with a responsive and proactive after sales support, Segworks aims to deliver an easy-to-acquire end-to-end digital healthcare solution that is relevant, integrated, secure and easy to use. Segworks is the first of only 6 companies in the Philippines to be accredited as a Health Information Technology Provider (HITP) of PhilHealth to provide e-Claims System. Segworks is also a leading member of ICT Davao, Inc., Davao Software Industry, Inc., and a respected member of the Technical Working Group of the Department of Health that advises on President Aquino’s ICT-4-Health (ICT4H) agenda. Segwork’s comprehensive IT Hospital solutions portfolio delivers unmatched features and capabilities backed by flexible and easy-to-acquire payment schemes. Such an innovative offering opens up a new avenue of partnership enabling hospitals to modernize and automate with a very low risk of failure, allowing them to focus in delivering world-class quality care to their patients. SegHIS is a Hospital Information System (HIS) based on open source & proprietary technology. It is a comprehensive web-based, integrated HIS designed to manage the clinical, administrative and financial aspects of a hospital. 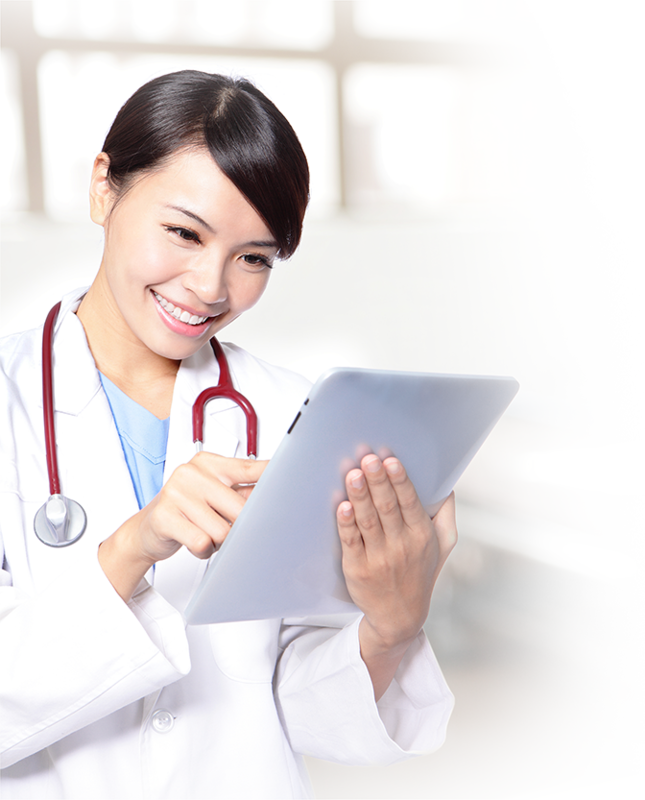 It is a modular, flexible, and scalable software for hospitals and healthcare organizations. It is designed to integrate the different information systems existing in these organization into one single efficient system. SegHIS solves the problems inherent in a network of multiple programs that are non-compatible with each other. It can integrate any type of systems, services, processes and data communications that exist in a hospital environment. Its design and architecture can even handle non-medical services or functions like security (physical and data), maintenance and other building automation and the like. It is modular and highly scalable. SegHIS uses a standard SQL database format for storing and retrieving data. The use of a single data format solves the problem of data redundancy. When configured accordingly, it can support multiple database configuration to enhance data security, availability and integrity. SegHIS is a web-based software and all its functions can be accessed using a common web browser thus, there is no need for a special user interface software. 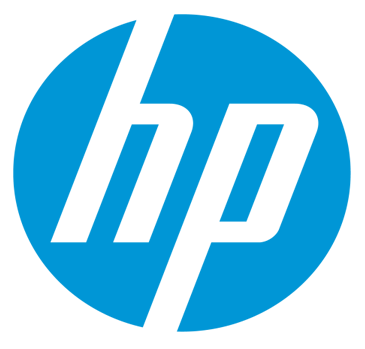 All program modules are processed on the server side and module updates and extensions do not require changes on the browsers thus it eliminates end-user downtime during system update or upgrade. Its design supports multiple physical and virtual server configurations for high availability, speed and efficiency. SegHIS’ modular architecture and integrated system assure the hospitals and healthcare organizations that the solution can keep pace with the growing and dynamic healthcare and regulatory environment. Integrated System - SegHIS seamlessly link patient’s record with other clinical information systems and other databases. LIS, RIS and PACS are integrated using high-level-7 (HL-7) and DICOM standards. Security - SegHIS is secure. All entries to departments, clinics, services, functions and sub-functions where data is entered or changed are password protected with inherent information audit security. A user must have access permission with limited hierarchical privileges for the function that he wants to use. This means that a physician with access to a patient’s therapy progress module has no automatic access permission to the nursing ward management. Data Privacy - SegHIS respects and observes the laws and regulations regarding data privacy specially the protection of medical records, patient’s medical history, and organizational, business and trade secrets. All entries to SegHIS modules where patient’s data can be viewed, changed, or deleted require proper access permission. SegHIS, along with SegFIS, supports multi-branch/clinic operation. It can be deployed in a master (main office) and slave (branch / clinic) configuration whereby branch / clinic financial, clinical, and administrative data automatically flow to the master server located at the main office for data consolidation, reporting and analysis. Branch / clinic slave server can operate independently in the event of a Wide Area Network (WAN) outage. The branch / clinic data will automatically synchronize with the master server once the WAN link is re-established. Multi-branch/clinic configuration allows for sharing and transferring of patients’ record within the hospital’s network giving patients the flexibility to decide which branch / clinic to visit based on doctor’s availability and location and patient’s convenience. Segworks Financial Information System (SegFIS) is a full-featured financial system developed using open-source technology. SegFIS is fully integrated with SegHIS, maintaining unified data entry and formatting. This also ensures accurate recognition and reporting of financial data while working seamlessly with SegHIS to deliver an end-to-end worry free hospital business operation. SegFIS automatically captures expenses and revenue from the various profit centers allowing for real-time monitoring and viewing of operational and financial data. In order to improve operational efficiency in insurance health claims processing, PhilHealth has outsourced the electronic processing of insurance claims to various Health Information Technology Providers (HITPs). Segworks is one of the 6 accredited HITPs in the country today. It has developed two e-Claims systems that provide secure electronic e-Claims services to various hospitals. Segworks Hospital Information System (SegHIS) has an embedded e-Claims module that is integrated into its workflow. Embedded e-claims allows for a seamless and fraud-free processing of health insurance claims automatically upon patient discharge from the hospital. SAM-e is stand-alone managed e-claims system designed for hospitals or clinics with or without a hospital system. The e-claims systems support membership verification status of patient, electronic submission of insurance claims and supporting documents and monitoring of submitted claims. It enables hospitals to quickly encode and send health insurance claims to PhilHealth electronically. SegRHIS is web-based Electronic Medical Record (EMR) and rural health information management system designed to automate the operation of rural health centers. It has a patient management module, medical services module, laboratory services module, inventory module, and with built-in ICD 10 coding functionality. This is an EMR and health information management system for both Rural Health Units/Centers and hospitals which allows a central unit to consolidate electronically and manually uploaded data for integrated reporting. This is particularly useful for local government units managing several rural health centers and hospitals. This can also be used by a healthcare company managing the operation of multiple hospitals. Segworks developed the Public Health Information System (PHIS) automates: (a) the collection of public health data by the midwife at the village or barangay level; (b) the operation and collection of public health data of Rural Health Centers, with an EMR system; and (c) systematic aggregation and reporting public health data at the datacenter level. The system is person-based which improves the traceability and accuracy of data. It runs on any platform using open source and web- based technologies. SegHIS architecture and design are modular and could easily accommodate or adapt to a unique hospital workflow. Its modular design is key to SegHIS’ ability to cope with the dynamic healthcare and regulatory landscape. One of the strengths of SegHIS is its ability to integrate with third party LIS using standard protocol such as HL-7. LIS integration allows for an automatic and accurate sending and viewing of laboratory results within and outside the hospital premises. One of the strengths of SegHIS is its ability to integrate with third party RIS/PACS using standard protocol such as HL-7 and Dicom. RIS/PACS integration allows for automatic and accurate sending of radiology orders and viewing of radiology images within and outside the hospital premises. Every Segworks proposal comes standard with maintenance and support within the duration of the contract. This service package assures the hospital of a smooth and worry free operation. It provides for a faster resolution of technical issues, regardless whether it is software, hardware, network or security related. This unique service bundle offering provides investment protection and maximum up-time and sustainability. All calls received from Monday thru Friday will be acknowledged and logged immediately into our helpdesk trouble ticketing system. 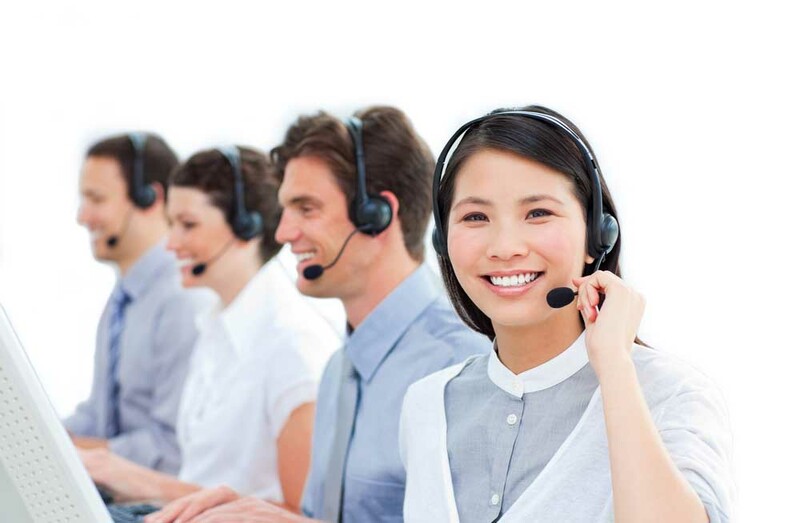 Segworks helpdesk representative will call back within 2 hours for problem verification, qualification and resolution. The resolution time varies depending on the complexity of the problem reported. Below table shows the priority assigned to faults according to the perceive importance of the reported situation. Below are escalation levels and their corresponding contact details. Copyright © 2013, Segworks.com All Rights Reserved.